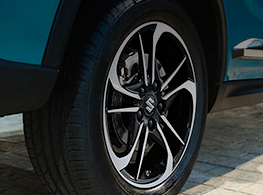 Operating from a brand new purpose built showroom at our Fareham premises our Suzuki business has grown year on year since our doors opened in 2008. Key to this success is our dedication to complete customer satisfaction. Our large showroom has up to 10 new Suzuki vehicles on display and many more cars are on site and available for immediate delivery. 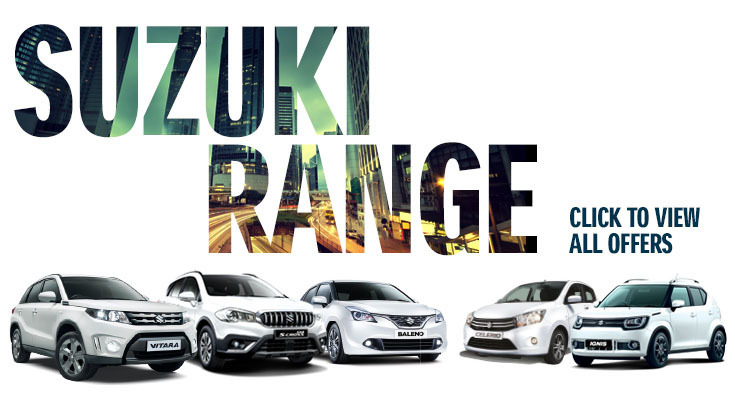 You will also find up to 50 approved used Suzuki vehicles on our large outdoor display. Our friendly staff are always on hand to answer any questions you may have and welcome your interest. The selection of models on offer at Sparshatts of Fareham is comprehensive and delivers something for everyone, whether you’re looking for a new car, used car, Motability Scheme vehicles or commercial models. You can also rest assured that excellent aftercare is provided no matter what. The experience and friendly customer service we offer at our dealership in Fareham guarantees you will not leave disappointed. If you’re considering a purchase or need support for your current vehicle, simply take a look around our website to see how we can help you. Alternatively, give us a call, complete an enquiry form or visit us in person at our dealership. We’ll be happy to answer any questions you may have.